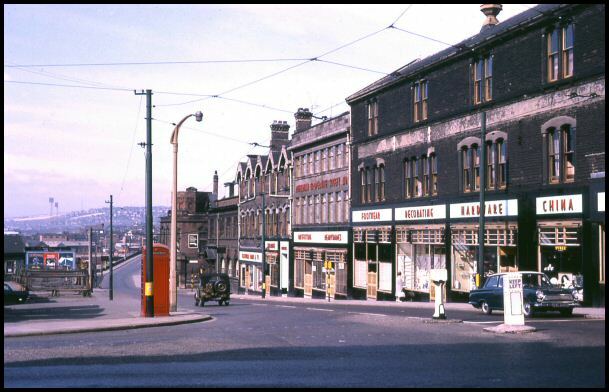 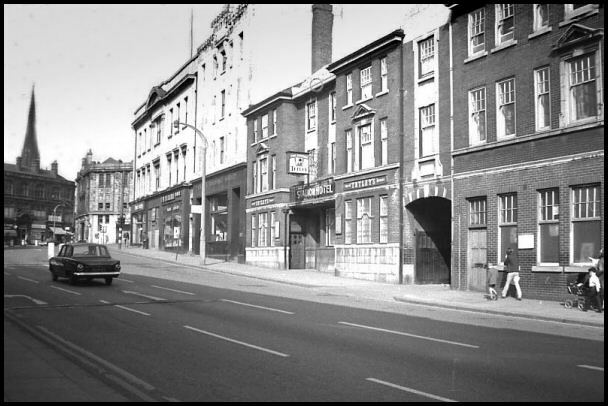 College Road in 1962, Rotherham town centre. 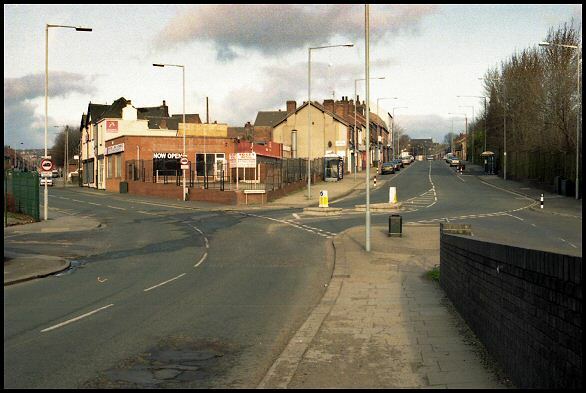 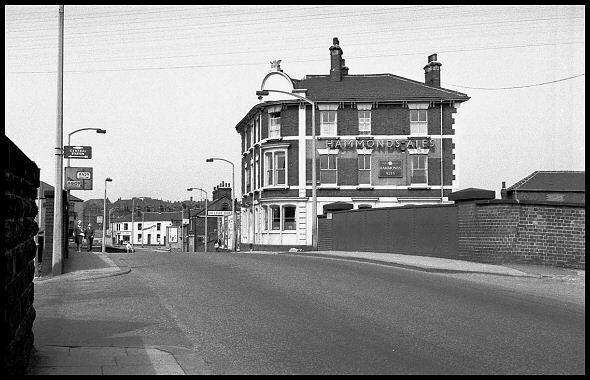 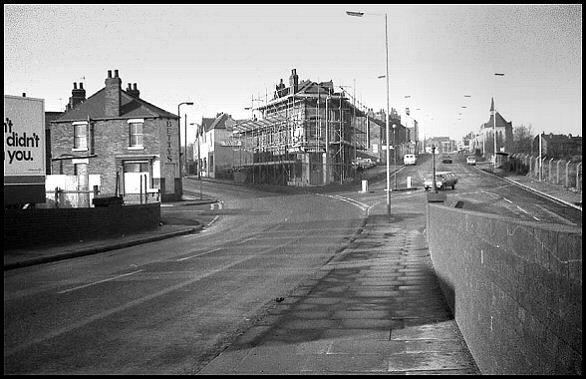 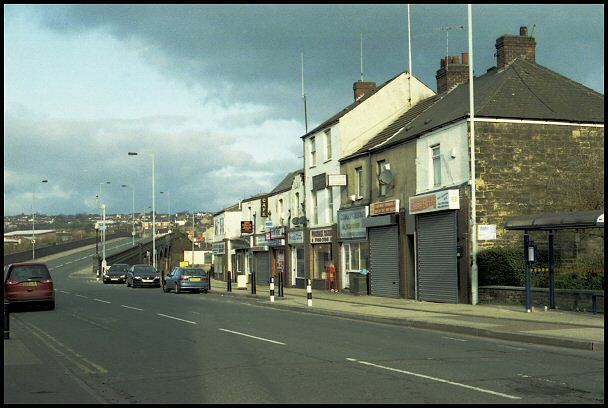 From Coronation Bridge looking into Ferham Rd (left) and Kimberworth Rd (right). 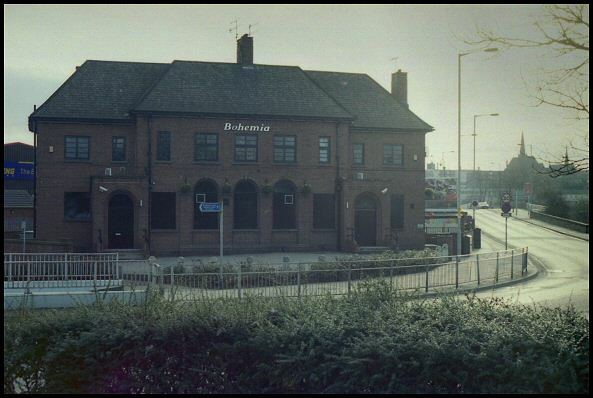 Photo taken in 1980. 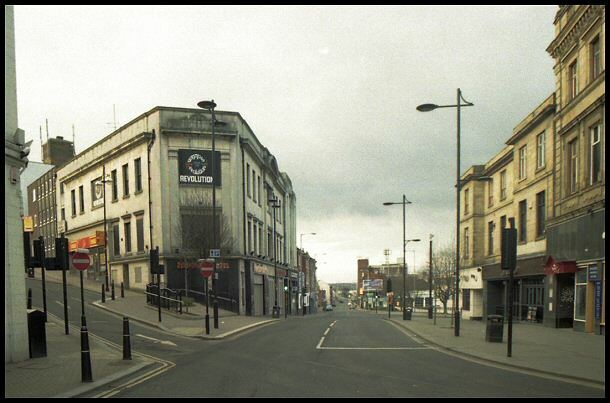 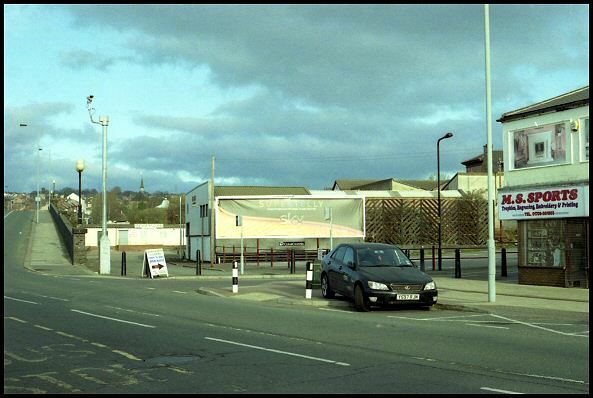 View from Masbrough Street looking at the 'Tivoli Picture House' (white building on left). 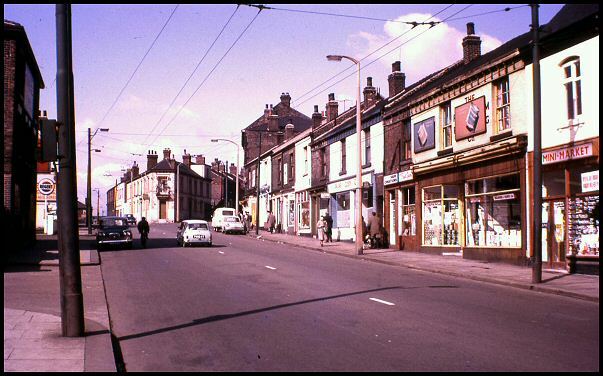 Photo 1965. 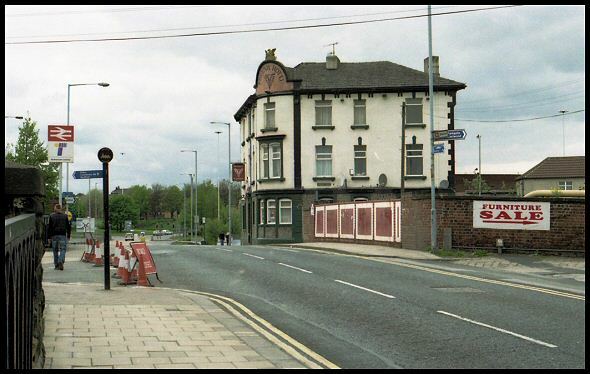 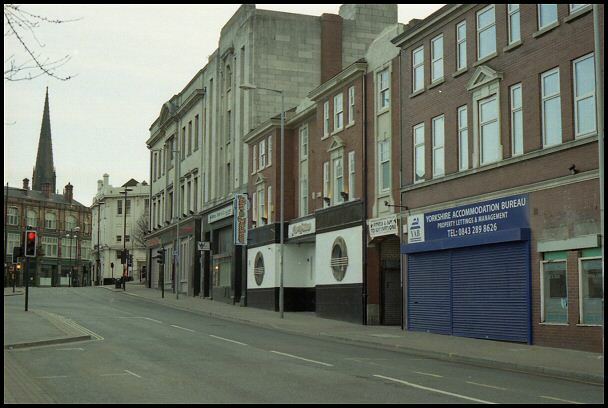 Over the years this building has been a public house, now a 'Gentleman's Club' facing Main Street roundabout. 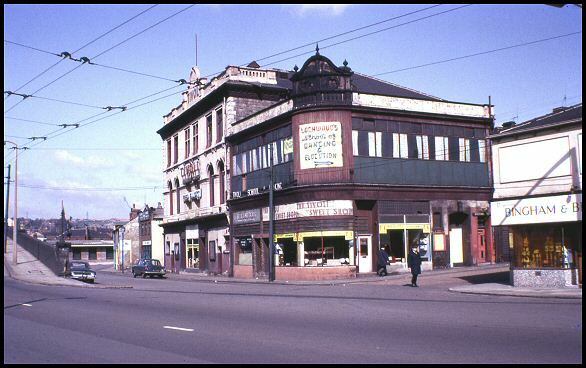 Photo taken in 1964. 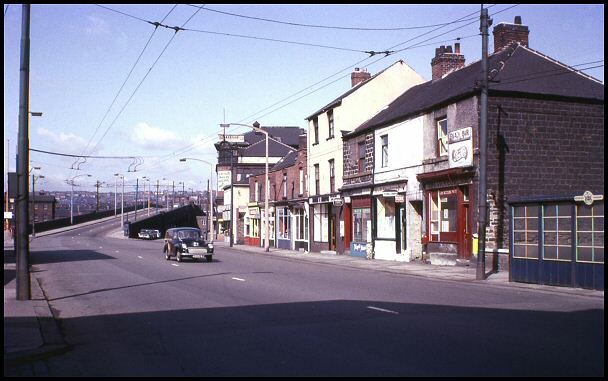 Main Street in 1964, town centre. 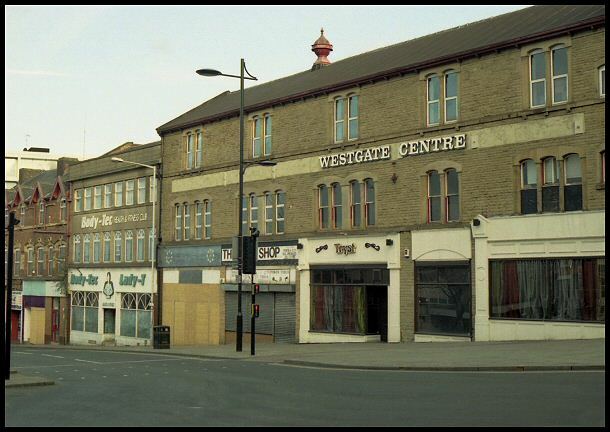 Looking into Westgate. 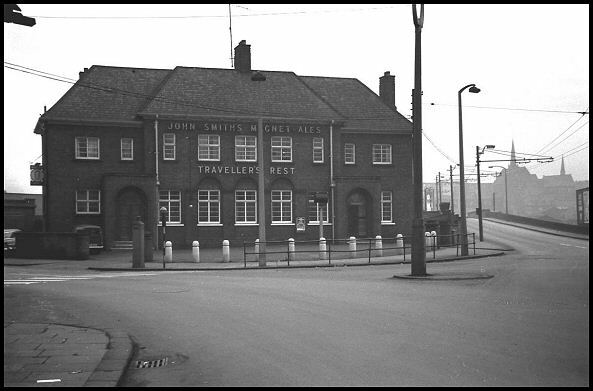 Photo taken in 1960. 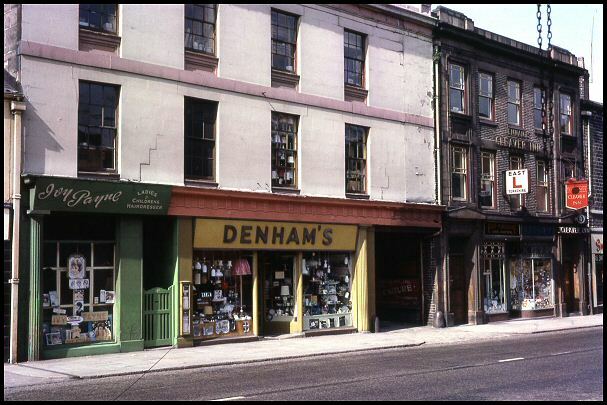 Shops in Wellgate in 1965, Rotherham town centre. 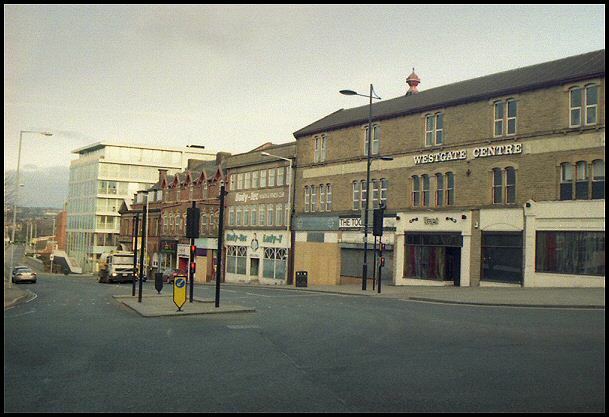 Hotel situated at the corner of Moorgate Street/Westgate, town centre. 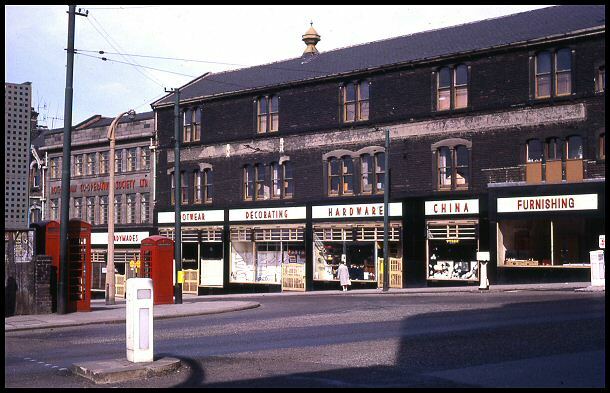 Photo taken in 1962. 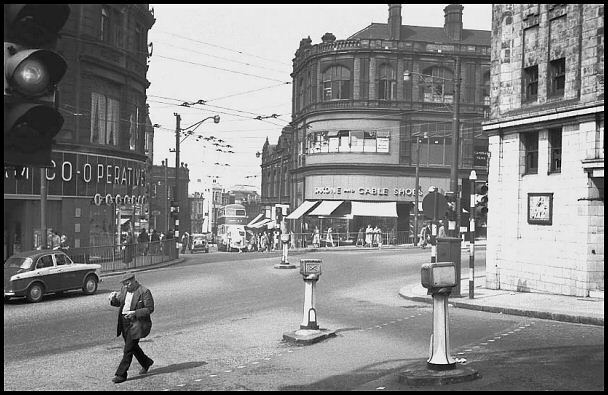 Moorgate Street in 1962, town centre. 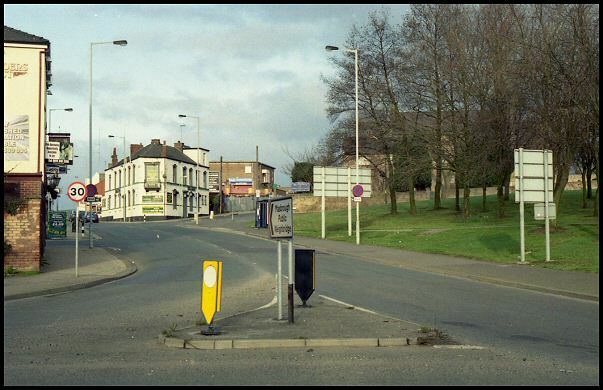 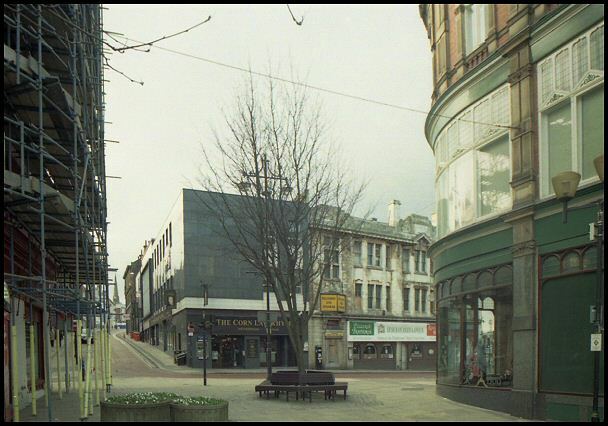 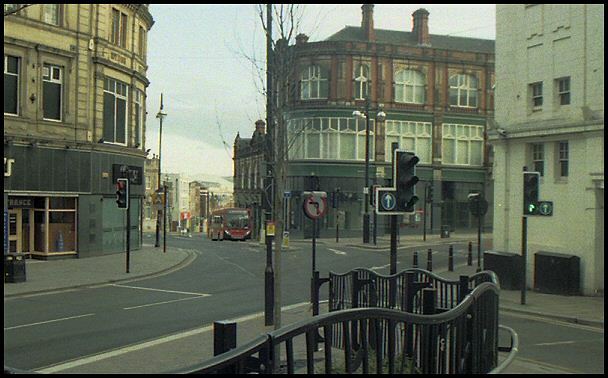 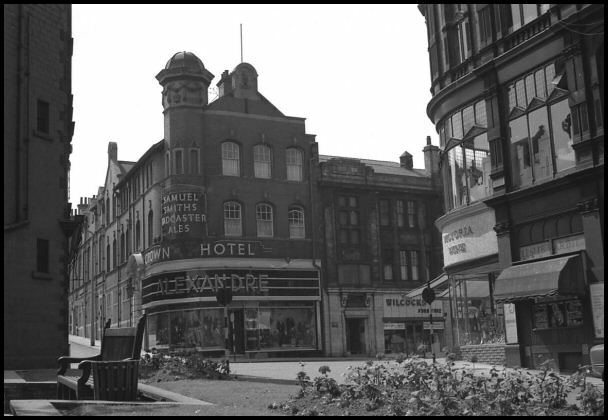 Westgate in 1969, Rotherham town centre. 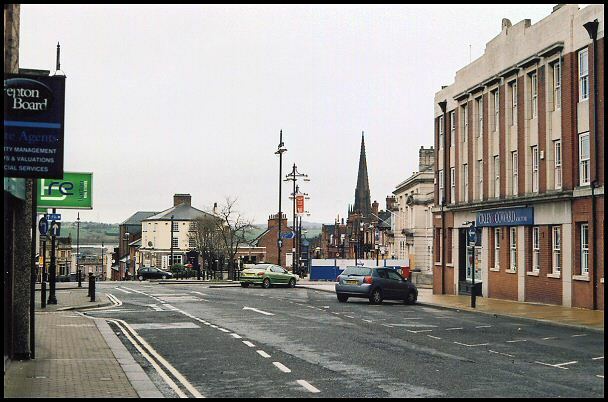 Main Street, town centre. 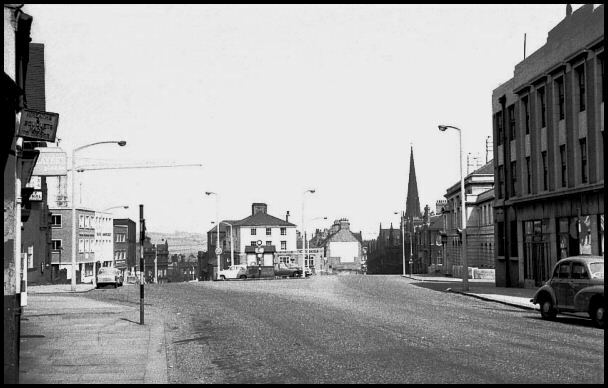 Photo 1964. 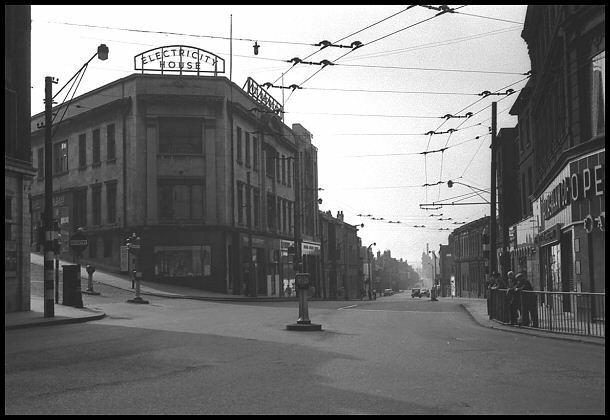 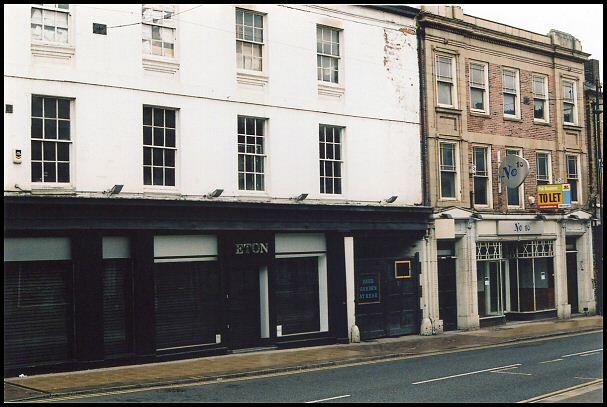 Photographs of 'Old Rotherham' supplied by Rotherham Family History Society.